I read this article and found it very interesting, thought it might be something for you. The article is called Rent or Buy? Time for a change! and is located at https://www.rocketlawyer.co.uk/blog/rent-or-buy-time-for-a-change/. Rent or Buy? Time for a change! Ownership is an interesting word and it’s something I’ve been thinking about, because I’m buying a house at the moment. I feel very lucky and privileged to be in a position to do this right now. According to the House Index published by Nationwide in January 2012, the average house now costs over five times the average wage. You don’t have to be a statistical genius to figure out that means a lot of people renting. But I can’t help wondering whether it has to be this way. In many parts of Europe, particularly France, renting with long leases is the norm. And there seems to be some evidence that in the UK tenants are becoming more demanding, asking for longer tenancies and higher spec properties. People are also realizing that you can do both – buy as an investment where you can afford to buy and rent where you want to live. So, what you can buy into by renting, is a lifestyle. Renting can be a genuine lifestyle choice. And think of all the advantages of not owning – the flip side of rights is responsibility. With renting comes freedom from the shadow of negative equity, flexibility and no maintenance costs. And if you get rid of the stigma of renting – you have a genuine alternative to owning. We’ve got a long way to go before renting is on an equal footing with buying, but the signs are there. 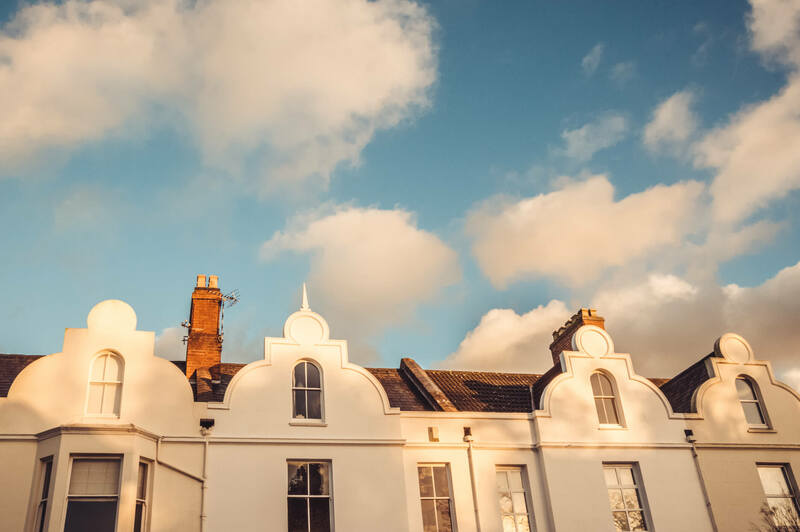 The fact that many people are simply priced out of buying is unacceptable and we at Rocket Lawyer UK hope that the recent Budget measures aimed at boosting home ownership will help people get on the property ladder – if that’s what they want to do. But renting has its merits too and shouldn’t be snubbed.